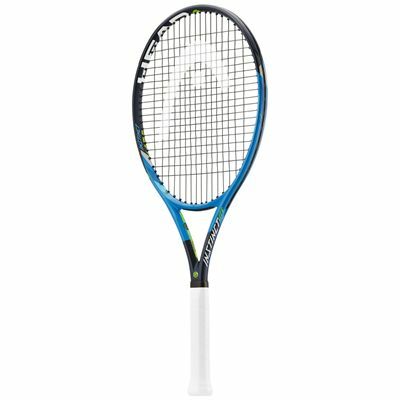 Featuring Graphene Touch technology for a solid, dampened feel, as well as a bigger sweet spot for effortless power, the Head Graphene Touch Instinct LITE tennis racket ensures easy playability and has an oversized 107in2 (690cm2) head. 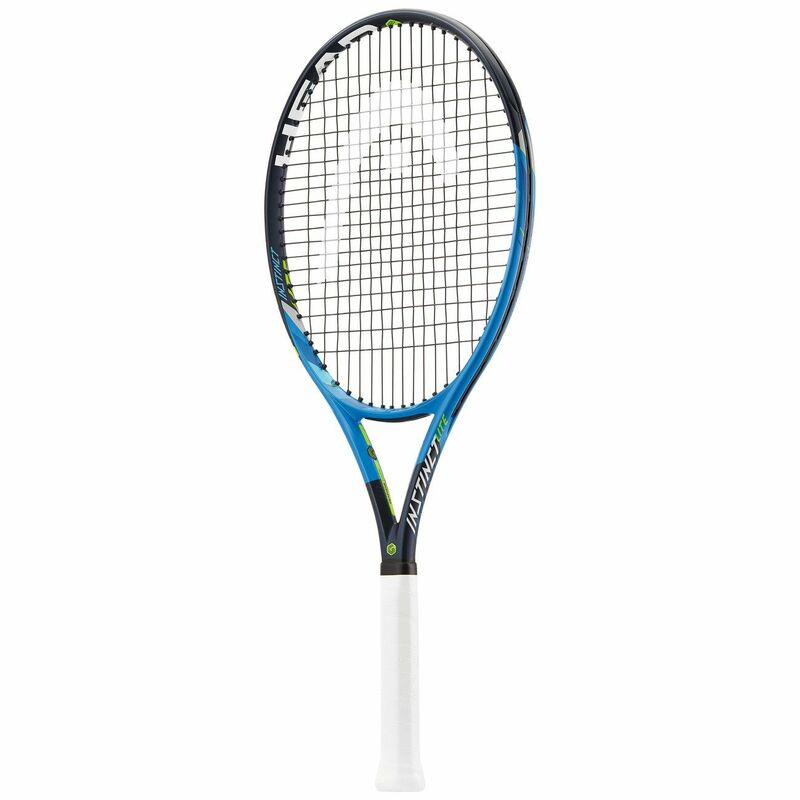 This head light balanced option comes pre-strung with Lynx 17 anthracite string providing great precision on full swings and features an open 16x19 string pattern for more spin. It has Hydrosorb Pro grip for a tacky feel and optimum moisture absorption and lets you analyse and improve your game thanks to compatibility with Sony smart tennis sensor. 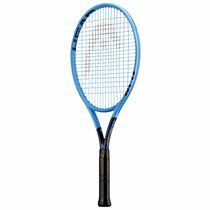 for submitting product review about Head Graphene Touch Instinct LITE Tennis Racket.